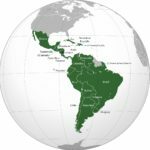 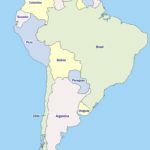 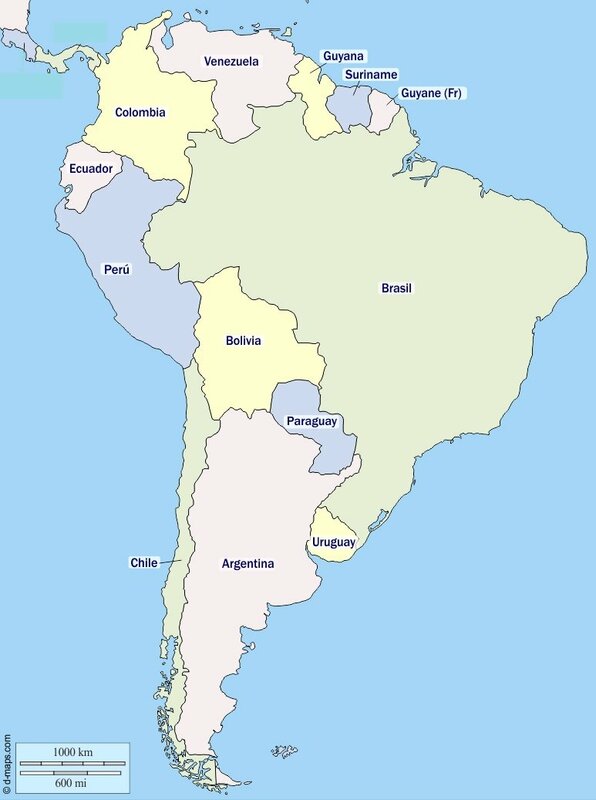 Below you can find a list with all the current South American countries and their capitals (2019). 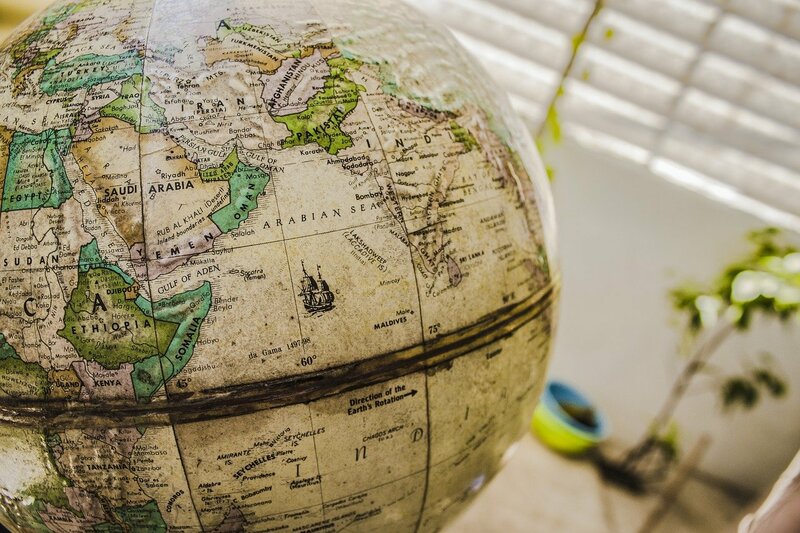 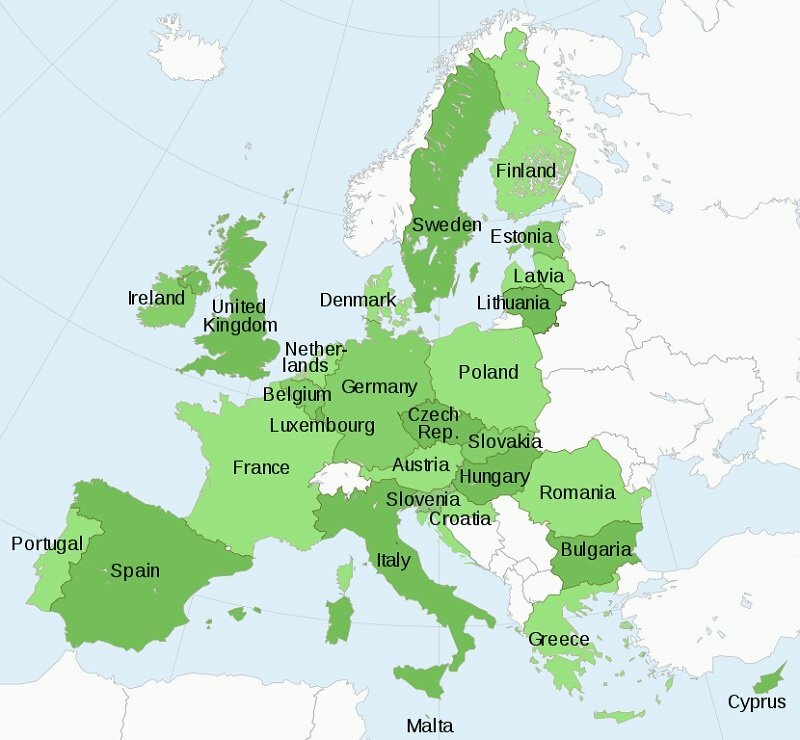 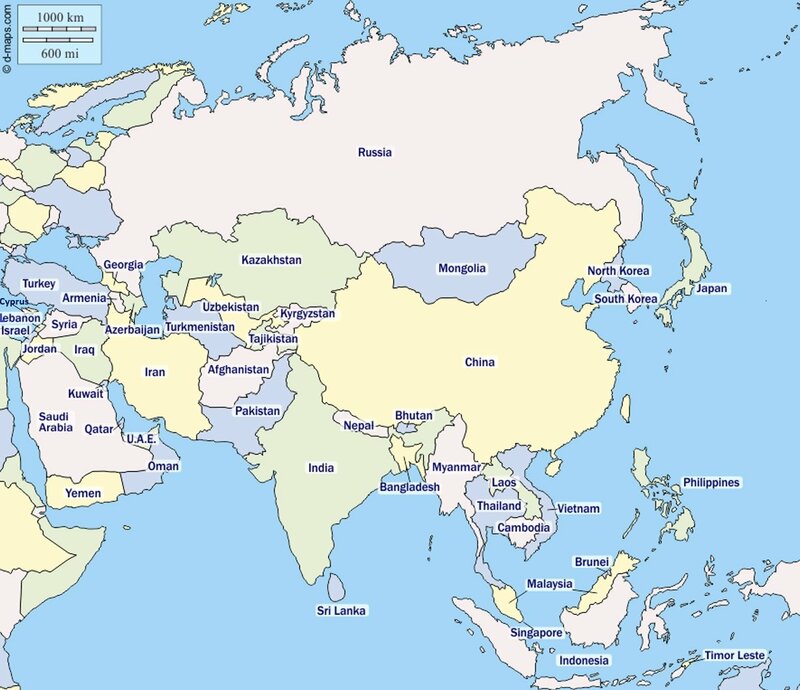 Below you can find a list with all the current countries of the world and their capitals (2019). 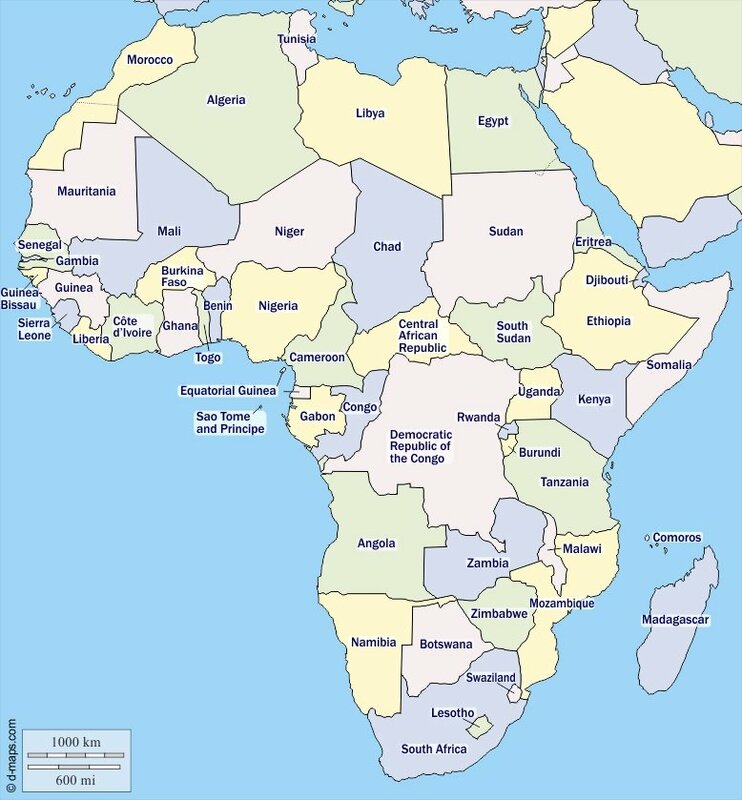 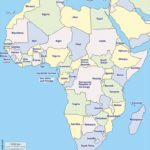 Below you can find a list with all the current African countries and their capitals (2019). 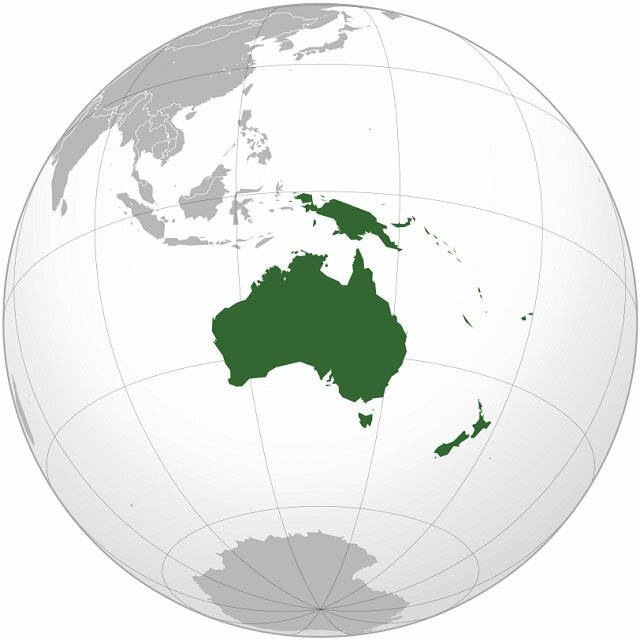 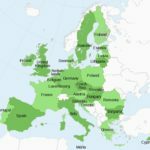 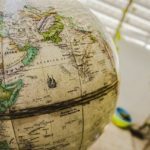 Below you can find a list with all the current Oceanian countries and their capitals (2019). 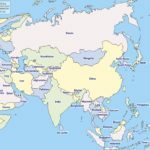 Below you can find a list with all the current Asian countries and their capitals (2019).